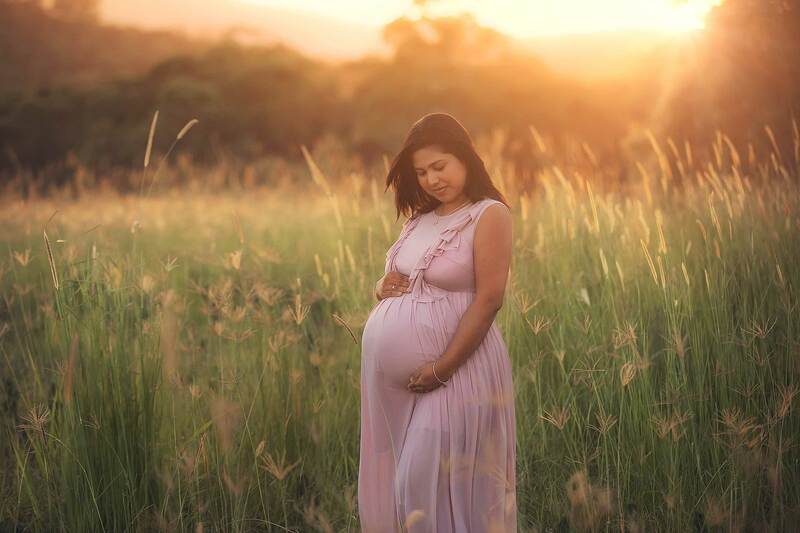 You are beginning your journey into motherhood, and these first steps are simply unforgettable and are all about capturing the love that bonds you. The emotional highs and lows, and that undeniable glow, are all priceless memories that you will hold onto as your child grows. I will work with you to build and customise a maternity photography session that makes your individual style and ideas shine through. From individual portraits with you and your baby bump through to sneaking in your partner or children for an emotional family shot, we will work together to make sure the final product is exactly what you imagined. You don’t have to be a model! The mums-to-be that I have photographed have come from every walk of life. Let your individual beauty shine through with either artistic more intimate images in studio or natural outdoor settings to bring your best self out in the final product. 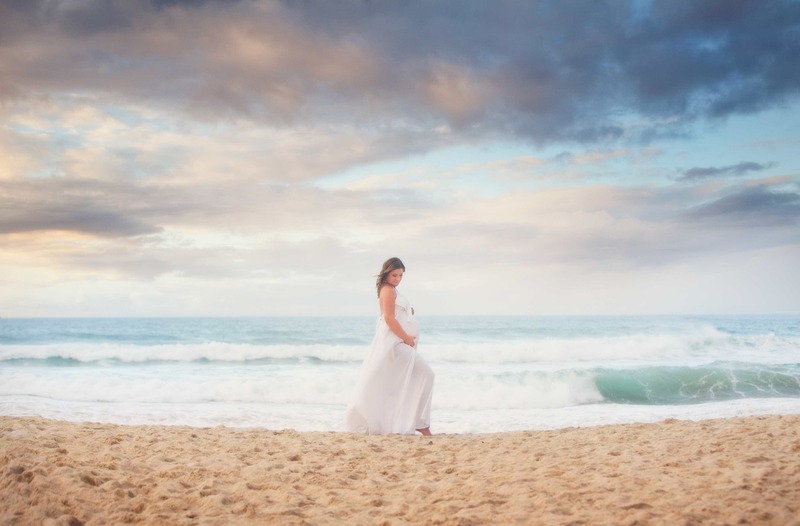 Choose from some of my favourite landscape or beach side locations or my studio is also available for people who are looking for a more intimate style of maternity photography. The best time to capture your beautiful baby bump is between 30-36 weeks, depending on how you are carrying. Everyone one is different, but a full and round belly is such a precious time to document. Ask about our Maternity/ Newborn combined sessions and pay just $250! For a more detailed price list, please feel free to contact me via the enquiry form, email me at enquiries@conniesmagicmoments.com, or phone on 0412 855 707.